Sebastian Göckede and Sven Gruhnwald. Both have been a part of the dance scene for over 12 years now. During this time they had several club and charts hits all over the world with over 400 Releases and Remixes. 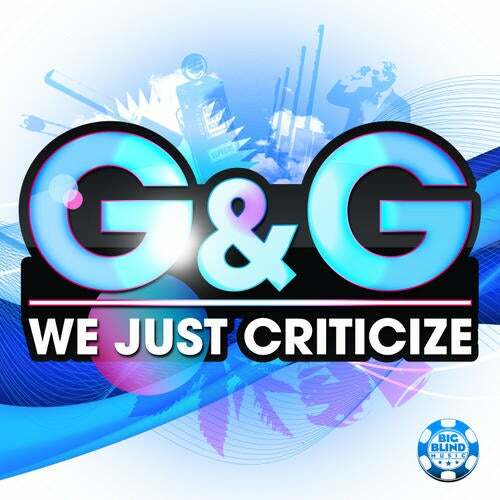 The G&G Project was established in 2007.
hit each top 10 of almost evey important Dance Charts and where listed on playlists from Dirty South over Laidback Luke to Carl Cox, just to name a few.